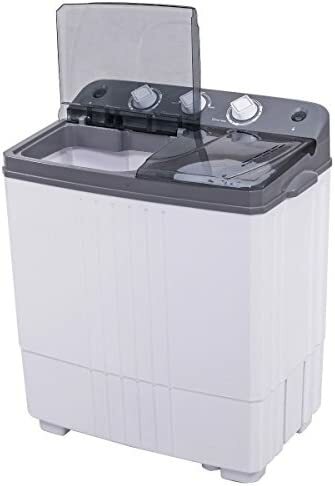 Crossover Non-Metered 120 Volts Front Load Washer 3.5 Cu. Ft. Professional Quality, heavy duty bearings, seals and suspension for super-long, reliable life. Low maintenance. LIQ Supply Kit Included.